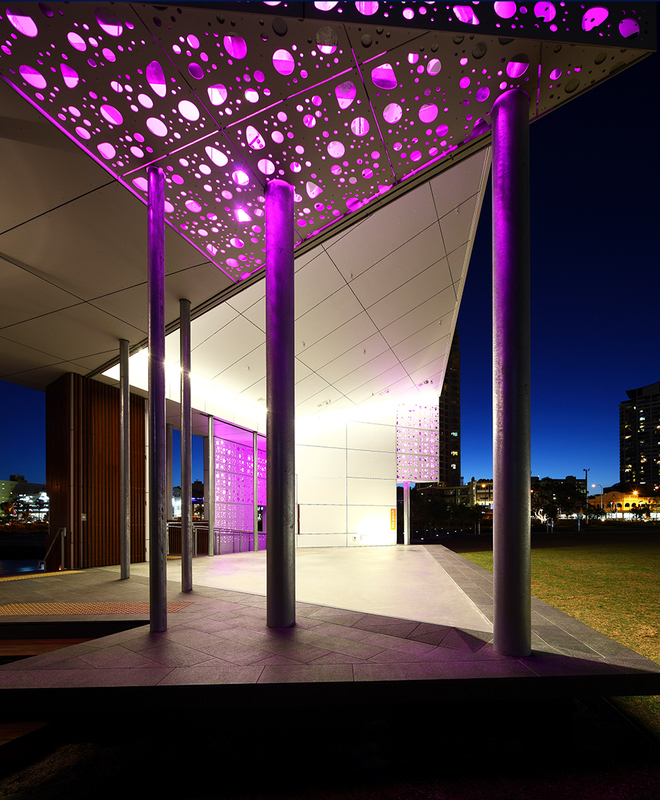 The Broadwater Parklands is a 3km long parkland that serves as an iconic gateway for the Gold Coast, rejuvenating a popular destination and creating an active waterfront. 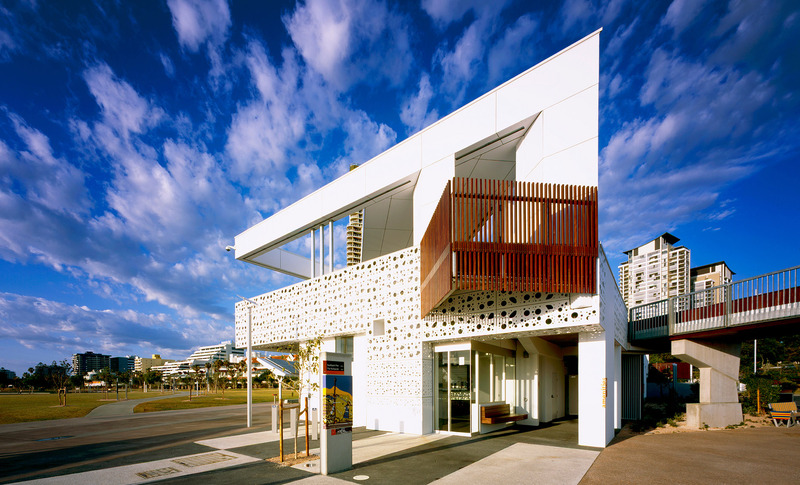 The conceptual framework for this project was to create an efficient, robust and programmatic response to the everyday functional workings of a civic space, whilst also creating a strong notion of place. 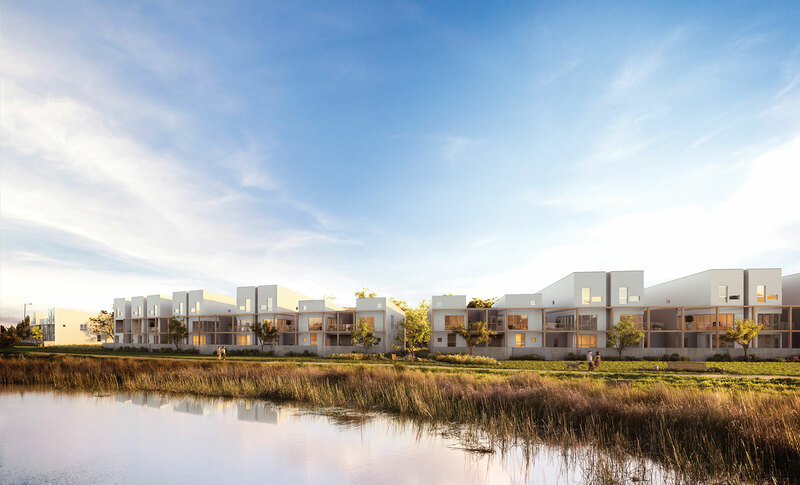 Rothelowman’s singular approach to the colour and materiality of the buildings allows for a constant and integrated architectural language throughout the parkland and references the many white boat hulls and sails moored in the adjacent Broadwater. 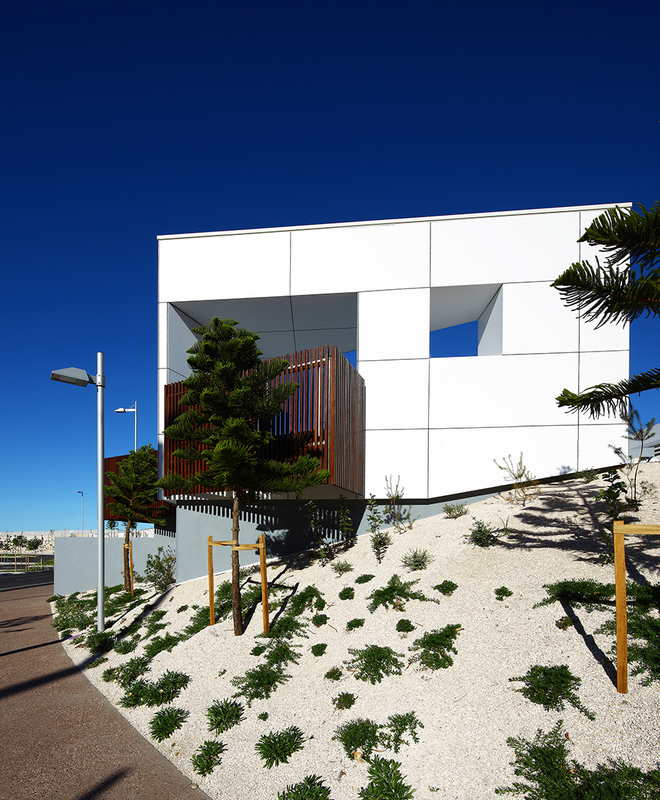 Inspired by fractured geometric shapes, each building is wrapped in a white, perforated cladding which also provides a unique form of sun shading and shroud feature lighting to create dramatic and variable affects after dark. Landscape lead public spaces and streetscape strategy, pedestrian permeability to the public open space and wetlands, strong ESD principles, including efficient ecosystems, waste, energy, materials, water & community strategies. 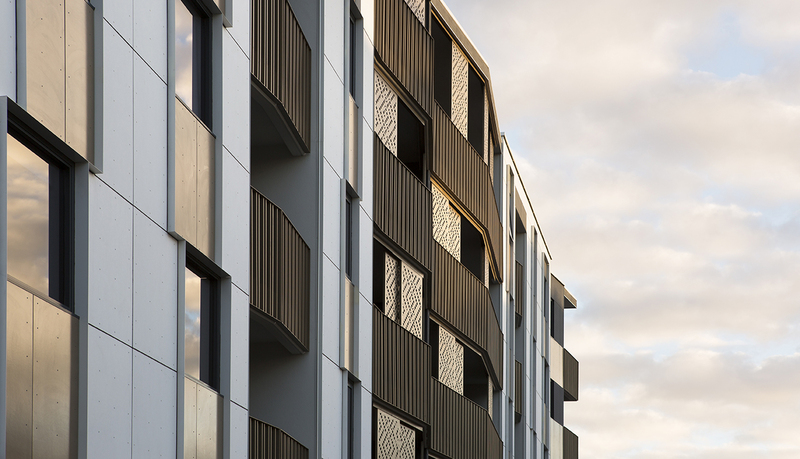 Rothelowman completed the Master Plan for this residential development in Camberwell. 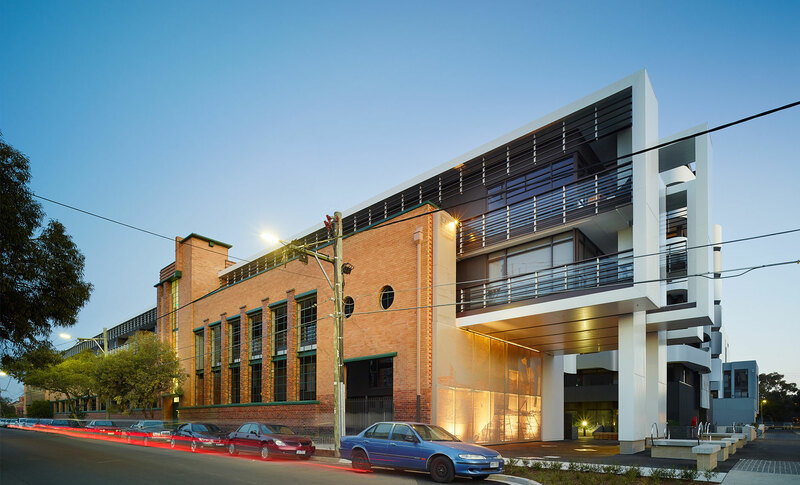 185 Rosslyn St is a community focused campus style residential development located in West Melbourne, at the edge of Melbourne’s CBD. 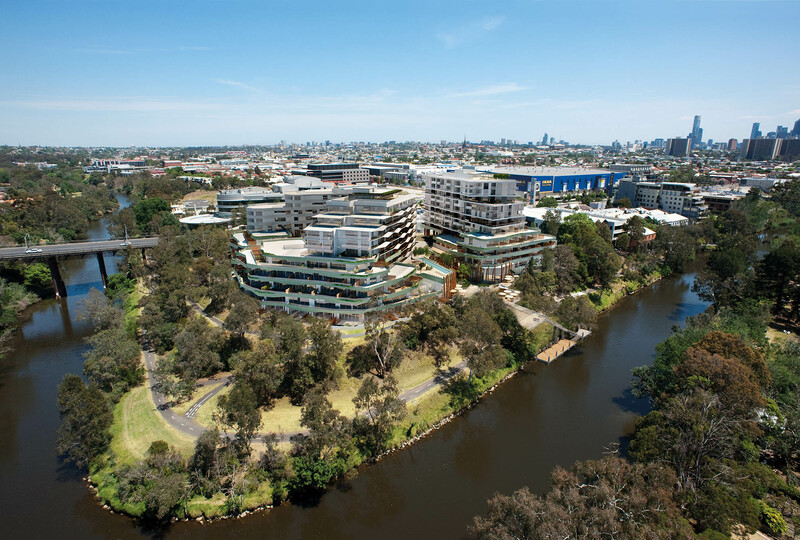 This campus-style residential development is planned around a Jack Merlo designed parkland, creating a dynamic pedestrian connection between Burwood and Camberwell Road. 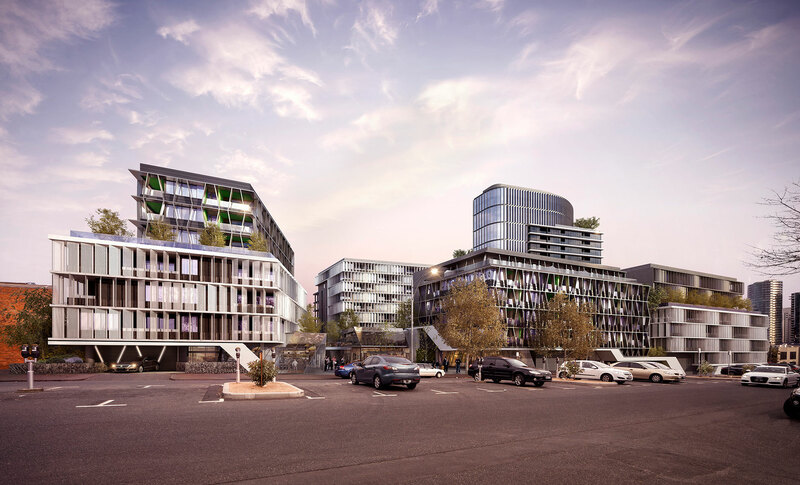 A new development in Brisbane’s inner-south is transforming Woolloongabba into a modern hub, fit for the city’s young professionals. 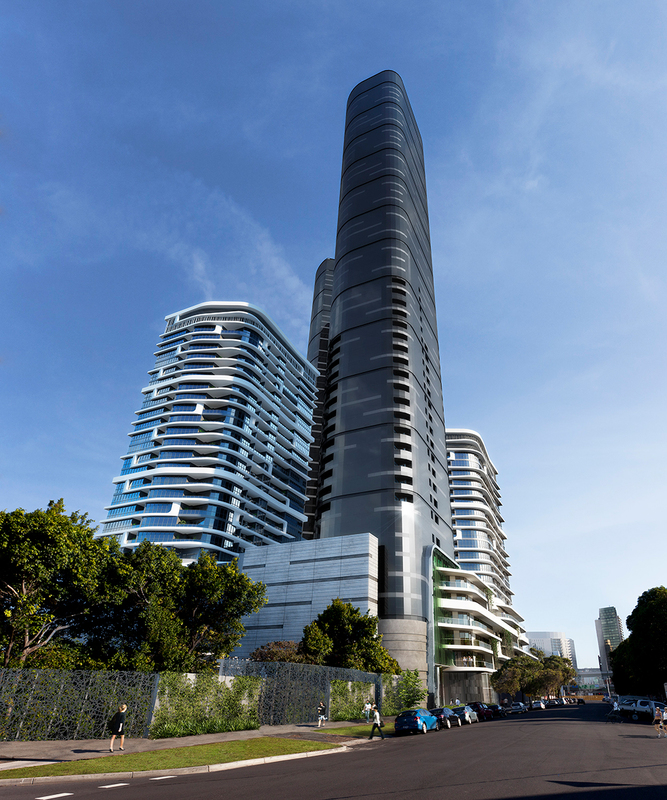 60-82 Johnson Street is located within the Department of Transport, Planning and Local Infrastructure’s Fisherman’s Bend Urban Renewal Area. Building on Abbotsford’s ongoing regeneration and responding to the city’s changing social, economic and environmental concerns. Eden Haven Sanctuary is a vibrant, community-focused development.